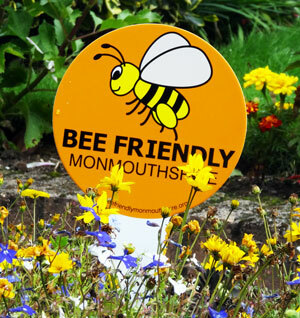 Bee Friendly Monmouthshire is a not for profit organisation whose aim is to encourage local government, businesses, organisations and individuals to pursue bee friendly policies. We will email you a certificate. We will send you a personalised certificate and a Bee Friendly sign to put in your garden.